As of 2017, all vehicles were required to run a new type of air con gas HFO-1234yf. This replacing the old style gas R134a as it produces 98% fewer climate damaging pollutants. 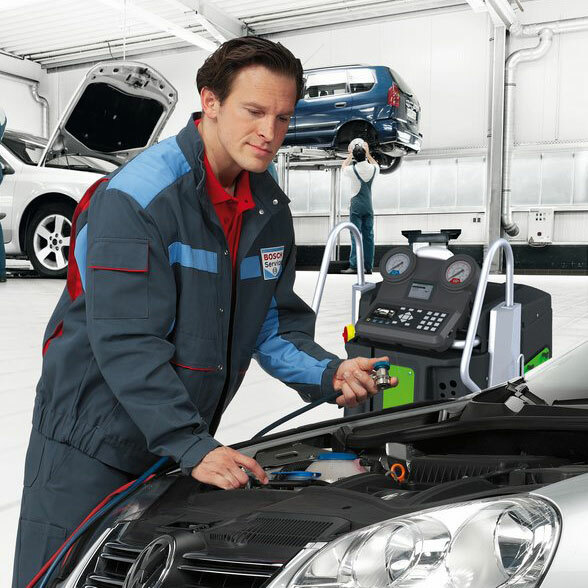 We are fully equipped for your HYBRID Vehicles. We offer both styles of regassing. We also carry out leak checks and diagnose when the aircon is inoperative, we will create a quote to repair any defective parts, ie aircon pumps, aircon condensers, pipes or seals. All prices vary depending on parts required.